Ada Recinos’s Salvadoran mother and grandmother were on her mind when the 26-year-old was sworn in as the city of Richmond’s youngest council member in 2017. Her grandmother raised nine children on her own, working to give them a life of freedom and education. Her mother fled her war-torn country for the U.S. at 17, looking for the same things. Recinos says her political awakening came in 2006 when she joined thousands of L.A. high school students to protest a House bill designed to tighten immigration rules and realized that, even though her parents were citizens, she needed to work for those who weren’t protected. 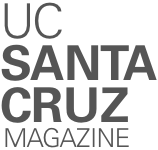 The tools for that engagement, however, came from UC Santa Cruz, says Recinos, where she was part of the Everett Program, which helps students learn the theory and practice of social activism. 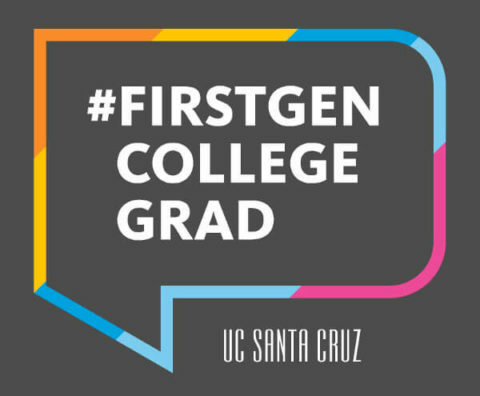 After graduation, Recinos, who was the first in her family to go to college, worked in nonprofits, including an Oakland program that helped Latina immigrants build cooperatively owned businesses. She moved to Richmond, where she got involved in progressive politics and, in a decision that surprised many, was appointed to fill a vacant city council seat. Recinos says her goals around housing, immigration, and accessibility rise out of her background. “I think I’ve always known that what was important to me was to advocate and create policies to help people like my family,” Recinos says. “Not just immigrants but people who work 40 hours a week and yet still have a difficult time keeping their homes and paying for transportation and day care—the barriers to wealth and asset building.